Requests for access to the University of Pittsburgh’s Student Data Mart can be submitted using an online form. The designated Security Contact for your area may submit a request for access on your behalf. If they do, you will receive an email message asking you to review and approve, by signing, the request. Complete the following steps to review and sign the request. Note: These instructions apply to all requests for access to the Student Data Mart, including requests for restricted access. Click the Sign Request link in the email you received. 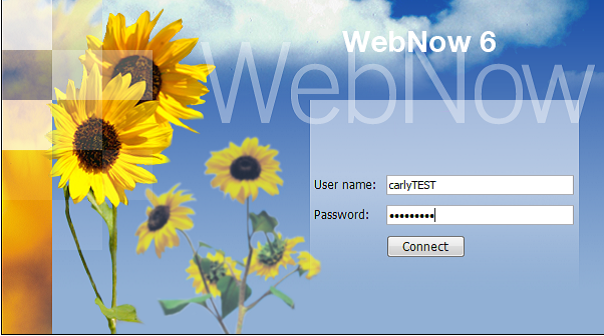 A WebNow login window displays. Log in using your University Computing Account username and password. The online request form will display. Click the Check Out selection located near the bottom of the window. Click OK to close the Check Out comments box. Review the contents of the form. Verify that your information appears in the Univ Computing Acct field, the Name field, and the Email field. Read the text and review the policies in the Authorization section. Click the Click to Sign button at the bottom of the form under the User column. 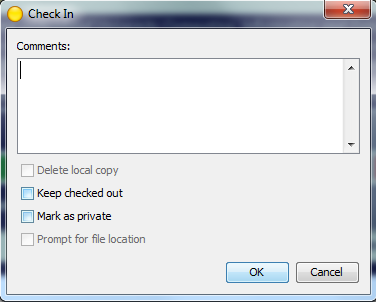 Click the Check In selection located near the bottom of the window. Note: Processing will not continue until the form is checked in. 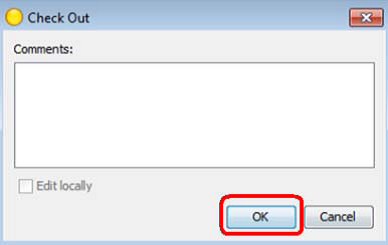 If you close the form without clicking Check In, the following message will appear. An email will be sent automatically notifying the appropriate people that you have signed the digital form. You will be notified via email once the request for access has been approved.